Using data to deliver a customized experience, once a cutting-edge concept, is becoming table stakes for brands. In the year after Spotify launched its Discover Weekly feature, 40 million users listened to 5 billion tracks, and that personalized feature drove strong engagement with more than half of those listeners returning to the app the following week. (The success was so surprising that it “completely changed” the way Spotify thought about customer experience.) And although Santa uses Exact Lifetime Pinpointing (ELF) to personalize his offerings, more traditional brands are turning to artificial intelligence (AI) for everything from real-time site optimization to product recommendations to visual search. When it comes to Santa’s most important touchpoint–the early-morning December 25th moment of truth–Santa delivers on time, every time. There are no excuses; no weather, economic, technical or labor issues intervene. Santa understands his customers’ expectations, and he satisfies them–the literal definition of customer experience management. Santa executes well throughout the customer journey, and this has resulted in a tough, resilient brand. Despite the long lines to see Santa, people line up to meet the jolly old elf and never complain about the length of the queue because they know he will be worth the wait. Happy customers sing his praises (literally), hang his image in their homes and send his likeness to friends, resulting in strong brand advocacy. Children who lay awake on Christmas Eve listening for Santa to arrive grow into parents who put out cookies and milk to give the tireless delivery man some brief respite, a record of loyalty that lasts for generations. 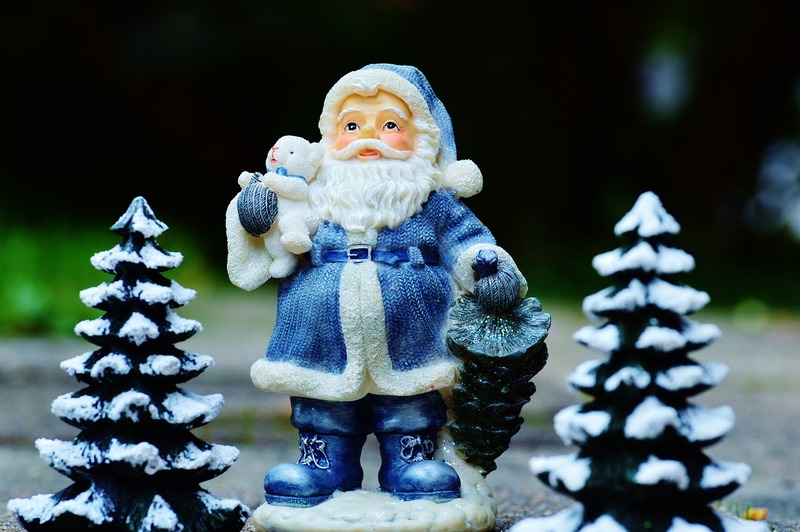 Marketers can learn from the enduring legacy of Santa Claus. Provide the right customer experience for a fair price, listen to customers, personalize their experiences and meet customer expectations at every touchpoint, and it will be Christmas every day for your brand. I had a hearty laugh at your analysis. Thanks so much for sharing, Pauline.